Curated to provide a first-class showroom experience our display suites feature the finest in kitchen and bath products available today. 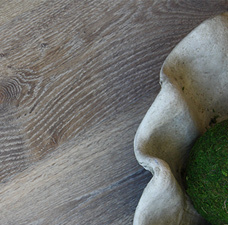 From bathtubs and vanities to hardwood and tile; Lav•ish is your source for luxury. We also provide an extensive line of the finest hardwood flooring available today—featuring lav•ish Hardwood and Devon & Devon Hardwood.